Arvind Kejriwal had imposed the prohibitions on November 6 when Delhi was experiencing its worst spell of smog and pollution in recent memory. The Badarpur thermal power plant will remain shut till January 31 next year while the ban on DG sets will remain enforced till the same date to help tackle air pollution in the national Capital, the Delhi government said on Thursday. Chief Minister Arvind Kejriwal had imposed the prohibitions on November 6 when Delhi was experiencing its worst spell of smog and pollution in recent memory. 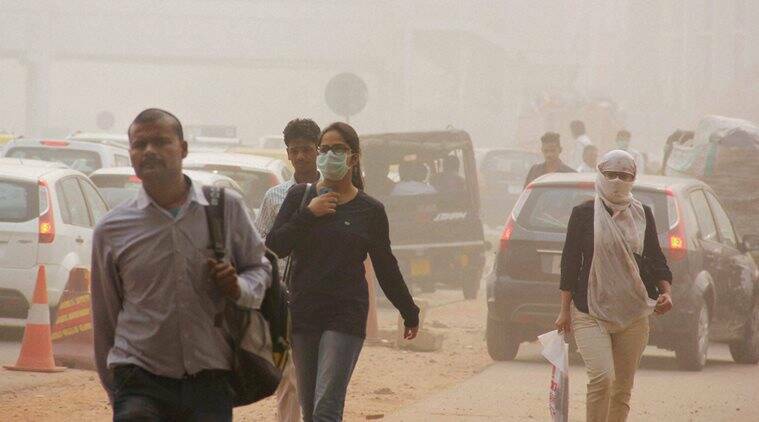 The Delhi Pollution Control Committee on Thursday extended the ban. The decisions were announced following a meeting, chaired by Environment Minister Imran Hussain, to review the progress of the measures, including penalty on constructions violating dust pollution norms, and on open burning of waste material. “The DPCC informed that directions have been issued under section 31(A) of Air Pollution (Prevention and Control of Pollution) Act 1981, for banning of all fire crackers/ fireworks (except on religious occasions),” an official statement said. Apart from prohibition on its functioning, the DPCC has also barred lifting of flyash for any purpose along with ensuring the regular sprinkling of water in the flyash storage area in the Badarpur plant, considered one of the major sources of pollution in the city as identified by an IIT Kanpur study. “Regarding compliance of dust control measures at the construction sites, DPCC informed that 11 teams constituting engineers from DPCC along with SDMs from Revenue Department have jointly inspected 496 sites and issued 289 challans amounting to about Rs 89 lakh so far. conforming areas and 146 closure directions to polluting industries in non-conforming areas,” it said.